will add control to your short game. It will help you hit shots closer. So how do you create spin with your wedge? So an attack angle of -4° with a dynamic loft of 38° will create a spin loft of 42°. and making solid contact, you’ll create real stopping power. 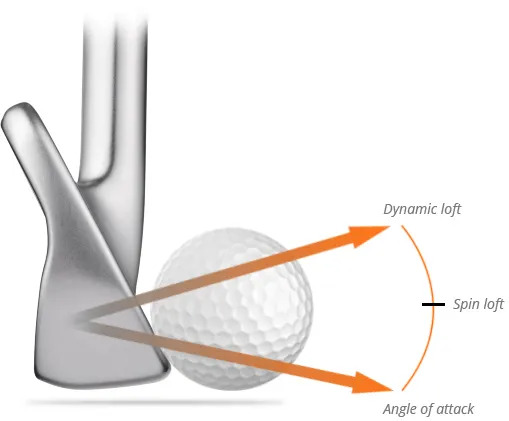 So why use a steep angle of attack to create a higher spin loft? Above about 50° of spin loft, spin starts to be reduced! That’s a startling discovery, isn’t it? 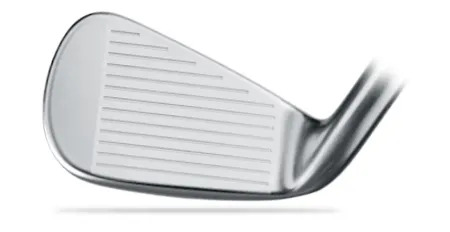 If the spin loft is too high, it seems the ball slides up the face of the wedge without friction creating enough spin. the spin to check the ball quickly makes distance control so much easier.